Buying a vehicle can sometimes be a stressful process. However, when you finance your vehicle with Capitol View we will help you feel confident and stress-free. In addition to our consistently low rates, members can choose from multiple available protections including GAP insurance, life & disability insurance, and extended warranty. Just like our rates, these products are offered a consistency lower prices than dealerships and banks. Finally, members can choose from our loyalty rate discount (for members with direct deposit and automatic payments) and our fuel economy rate discount (for vehicles with and EPA combined fuel economy of 30MPG or greater). Have an Existing Car Loan? Calculate how refinancing with Capitol View could save you money on interest, lower your monthly payment, or even shorten your term. Explore our Auto Refinance Savings Calculator now. Let us help you find the perfect new car! Use our CUDL AutoSmart online tool to research, shop, and buy your next vehicle with financing from Capitol View. Start shopping now, here. Capitol View offers a free vehicle pricing tool powered by NADA Guides. 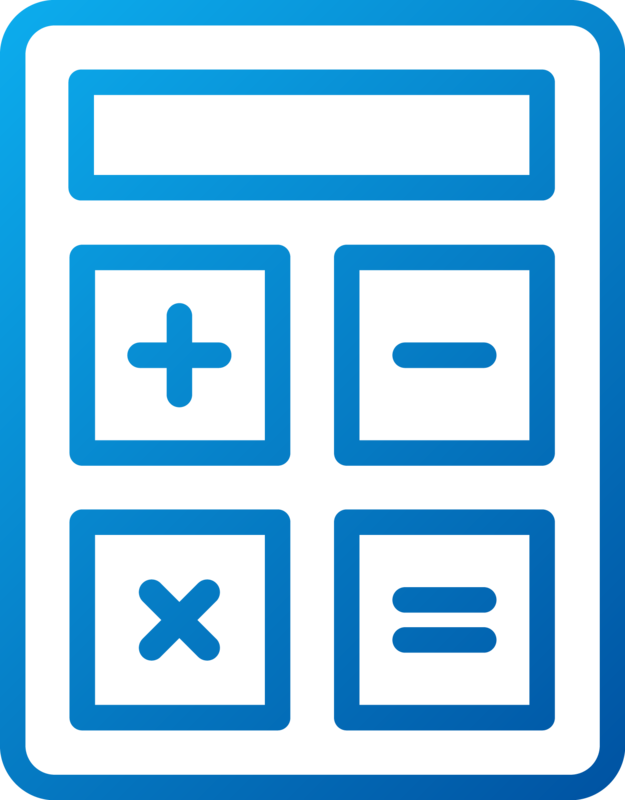 Easily calculate the value of your current car or one you are interested in purchasing. View Terms & Conditions here or apply online now. Rates are as of February 13, 2019 and are subject to change. APR = Annual Percentage Rate. All rates listed are our best rates and may vary based on creditworthiness and other factors. Capitol View uses TransUnion for credit reporting information. *Loyalty Rates: Members who enroll in direct deposit of their full paycheck and a setup automatic payments for their loan qualify for a 0.25% rate discount on that loan. This discount cannot be combined with other rate discounts. Along with your vehicle loan, Capitol View offers additional protections that often times make good financial sense. What’s more, Capitol View offers these protections at far better rates than dealers and banks. Explore these services and ask your loan office for a quote. GAP insurance is a valuable safety net for your vehicle loan. In the event of an accident, insurance companies traditionally will only reimburse you for the current retail value of the vehicle. However, many times, especially with new vehicles, the retail value is less then the outstanding loan balance. GAP insurance is there to cover the ‘gap’ between the retail value of the vehicle and the outstanding loan balance. In addition, our GAP insurance now offers deductible reimbursement in the event of minor accidents. Auto Deductible Reimbursement – also known as ADR – provides insurance deductible reimbursement coverage up to $500, should you ever experience a covered loss. To file a Claim: Go to www.assuranceplus.com/claims or call the claims administrator at 1.877.296.4892 to request a claim form. Ask your loan officer about the advantages of GAP insurance and for a quote. Capitol View offers a wide reaching extended warranty on our vehicle loans at a lower price than most dealers or banks would offer. Each year, we have members save hundreds, even thousands, of dollars thanks to their extended warranty at Capitol View. Contact your loan officer for recent examples of member savings, details on coverage, and pricing. Life & disability insurance offers a valuable safety net against life’s hardest challenges. Dealing with an unexpected disability or death can be an overwhelming burden on loved ones. By securing your loan with life & disability insurance you will remove the stress of debt so you can focus on the future. The life coverage will pay off the outstanding loan balance in the event of your or your co-borrower’s death. The disability coverage will pay for your loan payments in the event of a disability or injury which results in lost wages until you are able to return to work. Similar to our other products, we are able to offer life & disability insurance for a lower price than most other providers because of our not-for-profit status. Ask your loan officer for additional information and a quote. Put some adventure in your life with a boat, motorcycle, or RV loan. Our low loan rates, quick service, and convenient terms make it easy for the adventurous to get moving! For the most part, rates on these types of vehicles will be similar to our standard vehicle rates. Contact one of our loan officers today to get started.